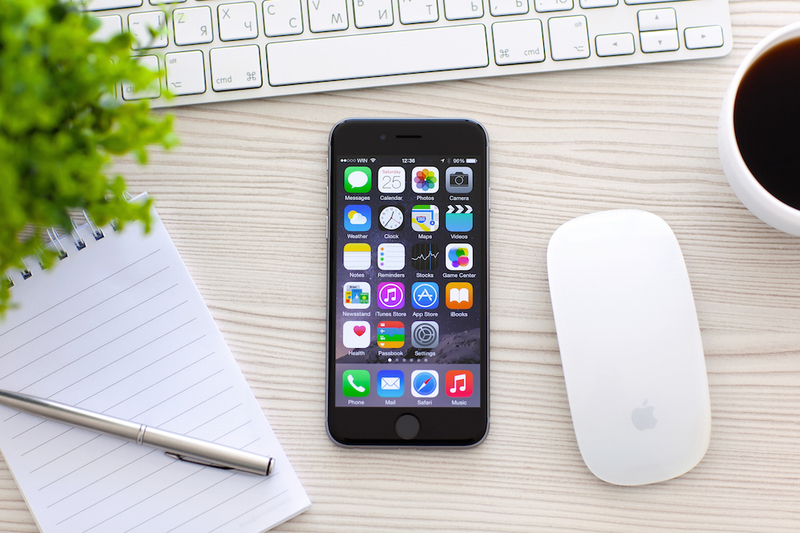 Battery life has always been a concern with mobile devices, and the iPhone is no exception. 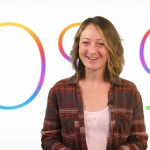 Apple has touted iOS 9 as extending the battery life of the iPhone by as much as an hour, and a new Low Power Mode can help keep your phone alive for another three hours. Let’s take a look at what Low Power Mode does, and how well it works at preserving your battery life. 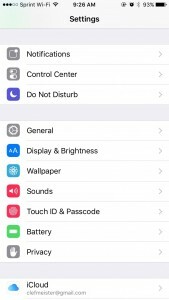 You’ll find Low Power Mode in the Battery menu, which Apple has moved to the main Settings screen. 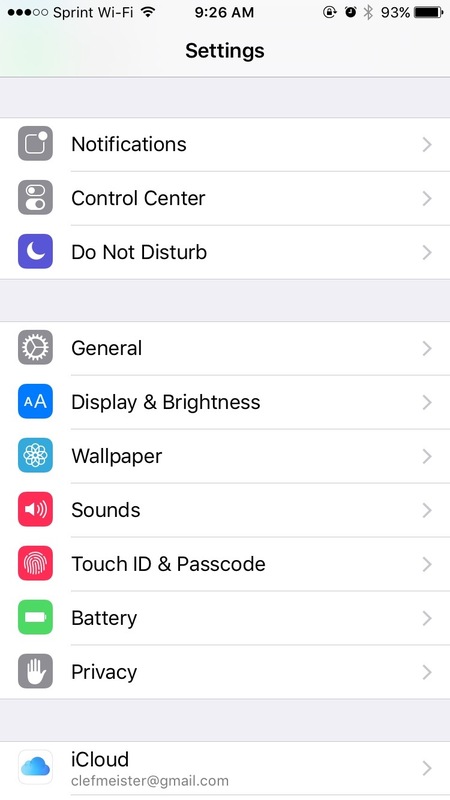 When your iPhone reaches 20 and 10 percent of its battery life, iOS 9 will also prompt you to turn on Low Power Mode. Once turned on, your battery indicator turns yellow to let you know the energy-saving mode is enabled. 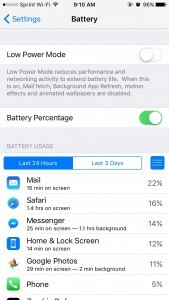 When Low Power Mode is enabled, your iPhone’s networking activity and performance are reduced to preserve battery life. Mail fetch and background app refresh are turned off, as are motion effects and many of the animations within iOS 9. Actual networking speeds do not appear to be affected. I tested my upload and download speeds with SpeedTest, both on Wi-Fi and on LTE, and noticed no significant differences with Low Power Mode enabled or disabled. The CPU, on the other hand, is clearly throttled when Low Power Mode is enabled. 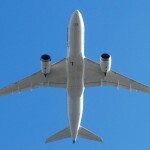 Switching between apps takes longer, and SpeedTest takes longer to prepare its test. Sounds are sometimes affected, too, with the screenshot shutter sound occasionally being abbreviated to just a click. 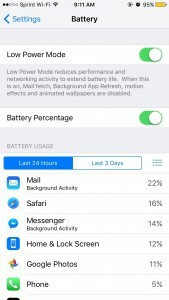 In addition to the Low Power Mode, iOS 9 also does a better job of explaining to you what apps are using your battery the most. You can now choose between viewing battery usage for the last 24 hours or the previous three days. 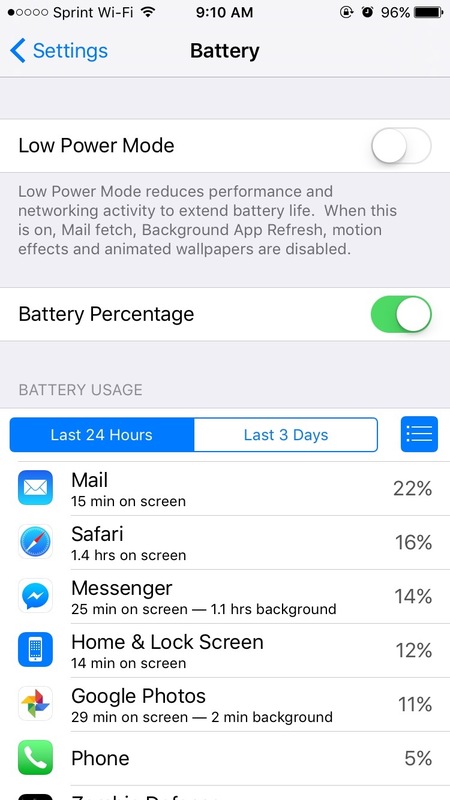 If you click on the list icon to the top right of the Battery Usage section, iOS 9 will also show you how much time the top apps have spent on screen and working in the background. 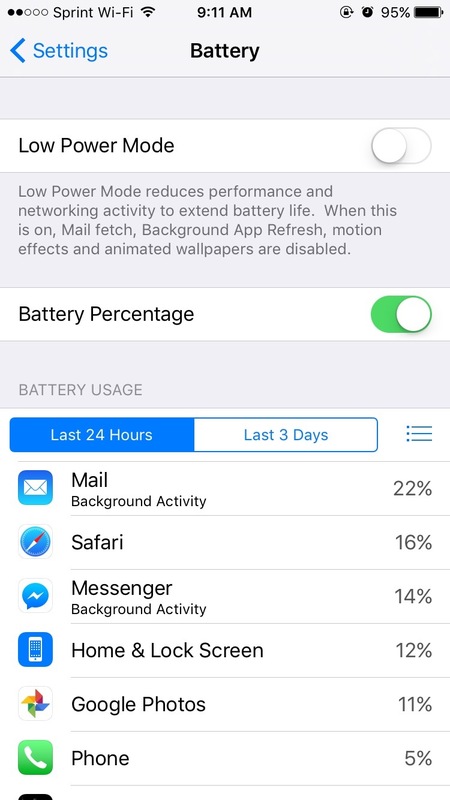 The new Low Power Mode should help extend your iPhone’s battery life when you need it most. The additional information provided by the battery settings menu will also help you understand which apps are draining your battery so you can be sure to close them when your power level is getting low.